Hello and welcome to Sportskeeda's Daily Transfer Roundup. Let's dive right in and check out the latest transfer news, rumours and updates of the day! Christian Eriksen's agent Martin Schoots told ESPN FC (courtesy: Express) that his client is not looking to move away from Tottenham Hotspur with Real Madrid being heavily linked. “Besides his technical, tactical and athletic skills, also this attitude has contributed over the years to his impressive transformation from world class talent to world class player. Manchester United are keen on signing Sporting Lisbon midfielder Bruno Fernandes and have now initiated contact with the 24-year-old, according to reports. Fernandes has also been linked with Liverpool. The Portuguese midfielder has been on fire this term, netting 11 goals and assisting a further 7 in the league. The report claims that Sporting Lisbon are ready to listen to offers for the players and will let him leave for a reasonable price. Barcelona's ageing midfield might sort itself out this summer. According to Italian newspaper La Gazzetta Dello Sport and reports in Spain, Ivan Rakitic is close to securing a move to Inter Milan. It is also claimed that Inter Milan will need to pay close to €40 million to close the deal with Barcelona. 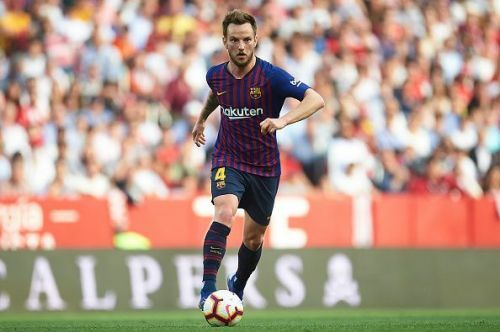 Rakitic currently has a contract at Barcelona that runs till 2021. 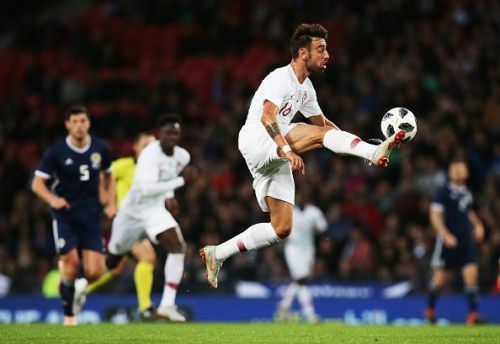 However, the club has not been too keen on the idea of extending the Croatian international's contract and as this will possibly be the 31-year-old's last chance of securing a transfer with a raise in pay, he is keen on moving away. Real Madrid are desperately looking for reinforcements to their backline. Several top stars including Matthijs De Ligt of Ajax and Eder Militao of Porto have been linked with Los Blancos over the past few months. 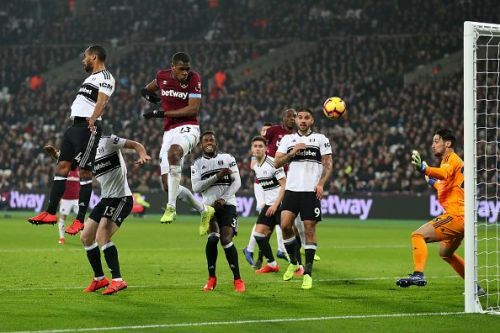 The latest addition to that list is West Ham centre-back Issa Diop. 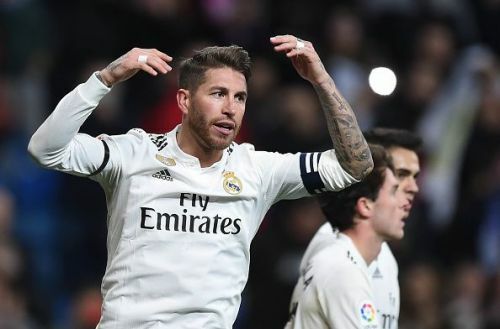 However, according to reports in Spain, Sergio Ramos has vetoed the signing. Ramos reckons that Diop will be surplus to requirements at the Bernabeu. He is also apprehensive about how Diop will adapt to the LaLiga as slow defenders have a history of getting caught out.